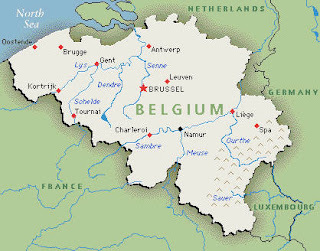 The Jewish history of Belgium dates back to the first century AD, when the first Jews arrived in the area now known as Belgium. They arrived at that time with the Romans. The earliest mention of the Jews was in the early 13th century in the Duchy of Brabant. In 1261, Duke Henry III ordered the expulsion of all Jews from that area. These early Jews also suffered during the Crusades, as those who refused to be baptised were put to death. For the most part the Jewish community disappeared after that. The next major influx of Jews into Belgium came in the 16th century as Sephardic Jews fled Spain and Portugal and settled in places such as Belgium and the Netherlands. At this time a large community developed in the area of Antwerp. In the early 1700's, Belgium began to have a more open Jewish community, which allowed the Jews more security and freedoms. Over time Belgium fell under the rule of France and the Dutch government, which also allowed them to be more open. 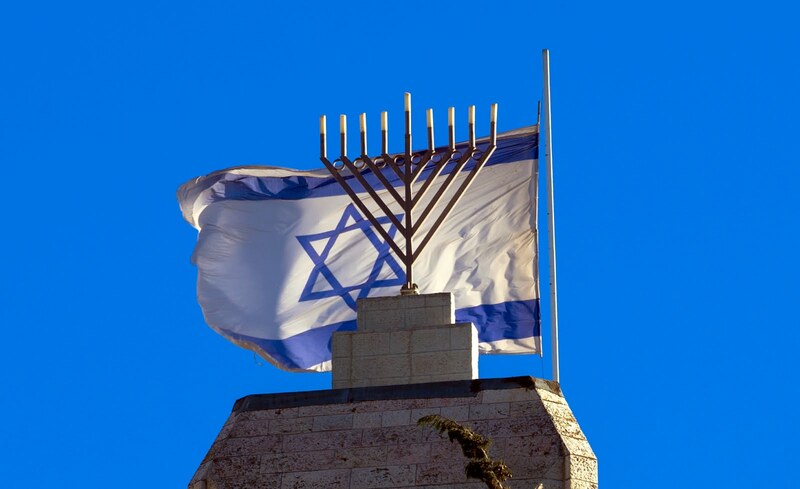 It was during this time that the first major group of Ashkenazic Jews began to arrive. The Jewish population of Belgium eventually grew to be almost 100,000, with more than half of this total based around Antwerp. The second largest community was in Brussels. Between the two cities, they probably accounted for over 75% of all the Jews in Belgium. This was the Jewish population shortly before the outbreak of World War II. Belgium was occupied by the Nazi's from 1940 to 1944. During the war around 25,000 Jews lost their lives, many at Auschwitz. Today there are about 40,000 Jews living in Belgium, of which 1/2 live in Antwerp. Today's Jewish Community of Antwerp is one of the largest in all of Europe, with over 30 synagogues. At this time the first Jews from Belguim are being added to the Knowles Collection - Jews of Europe database, and will be available soon.